Ecology infographic with environment icons. Ecology infographic with environment, green energy and pollution icons. Ecology Infographic With Environment Icons. Ecology infographic with environment, green energy and pollution icons. 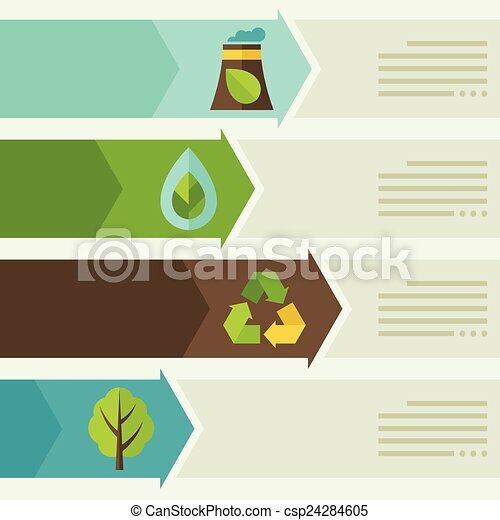 Ecology background with environment, green energy and pollution icons. Ecology banners with environment, green energy and pollution icons. Ecology frame with environment, green energy and pollution icons. Ecology seamless pattern with environment, green energy and pollution icons.